Designed to increase the performance of workstations and servers, Crucial ECC UDIMMs deliver cost-effective performance. 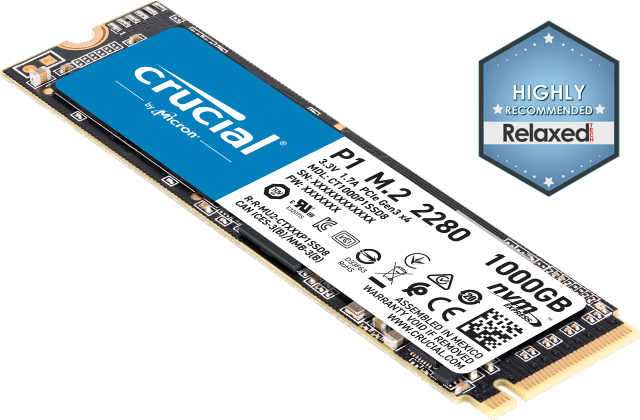 Whether you’re using a workstation or server to run office applications, design digital media, edit videos or host web content, Crucial ECC UDIMMs help increase your productivity. 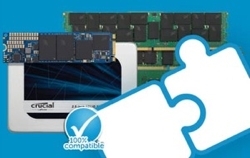 Maximize expensive workstation and server investments by inexpensively installing more memory.